A cross between Cabernet Franc and Sauvignon Blanc, Cabernet Sauvignon is the most famous red wine grape in the world and is celebrated as the king of the reds because of its great structure. With its small, thick skinned berries, it is rich in colour and tannins. 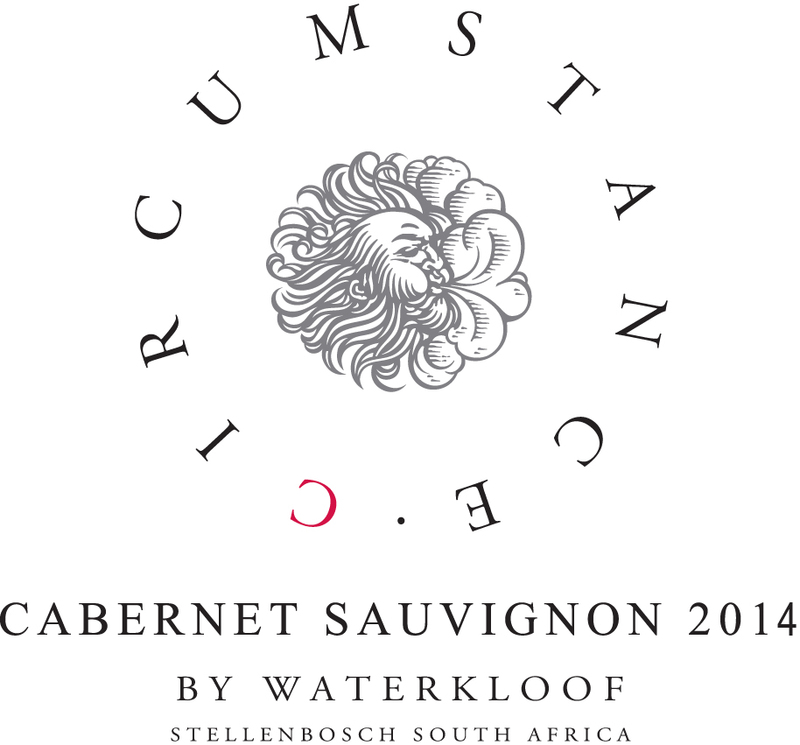 The block used for our Circumstance Cabernet Sauvignon is on the north-west facing slopes of the Schapenberg, at an altitude of about 270 and 300m above sea level and a mere 4 kilometres from the Atlantic Ocean. Strong south-easterly winds help control growth and crop yield. Soils are of decomposed granite origin with fine sand/loam topsoil and medium size stones, helping with both drainage and moisture retention. Production was approximately 4 tons/ha. At Waterkloof we pride ourselves in not spraying any chemical herbicides or pesticides in our vineyards. We produce our own compost and biodynamic preparations, which we then distribute by utilising our draught horses, as opposed to heavy tractors. These practices ensure loose soil with more life, where the vines can spread their roots as they please; taking up everything they need from our rich and complex earth. We believe that biodynamic farming helps to produce honest, terroir-driven wines that are truly made in the vineyard. The 2013 winter was exceptionally cold and wet. This accumulation of cold units is very favourable to ensure an even budburst and an elegant ripening process. Leading up to winter, our main focus was to further improve the health of our soil by building life in the form of bacteria, fungi and earthworms. This was done by composting, cover cropping and the use of biodynamic preparations. We experienced high rainfall in mid-November and also in the beginning of January. Budburst was later this year as the winter seemed to carry on for longer. With the initial budburst, we only sprayed a fungi (Trichoderma specie) onto the buds to cover and protect them from any other fungal growth. The results were fantastic and as natural as can be. On the nose there is ample complexity with notes of red fruit and pencil shavings. The palate shows great focus with refined tannins. 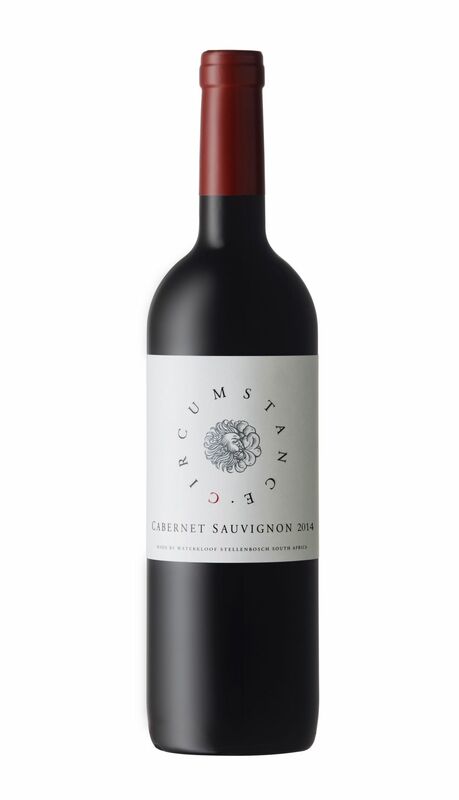 This Cabernet Sauvignon is a perfect companion for a flame grilled steak and other red meats.